Treat your staff to a night (or day) in the relaxing grounds of our stunning Grade II listed building. Full of 15th Century character and charm the grounds make for a majestic party venue. 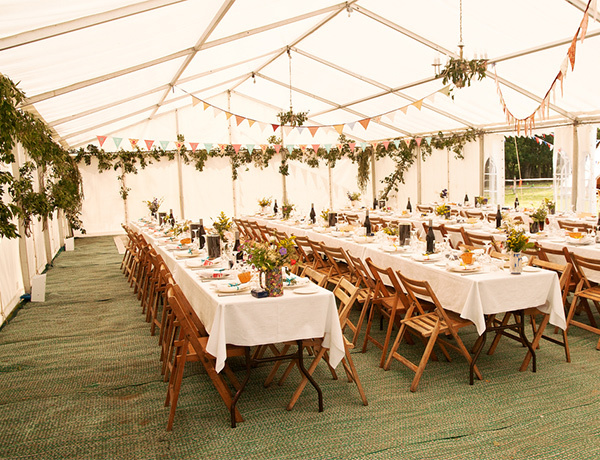 With ample space in the front parkland for a large marquee the grounds at Ketteringham Hall make for the perfect party venue for businesses of all sizes. 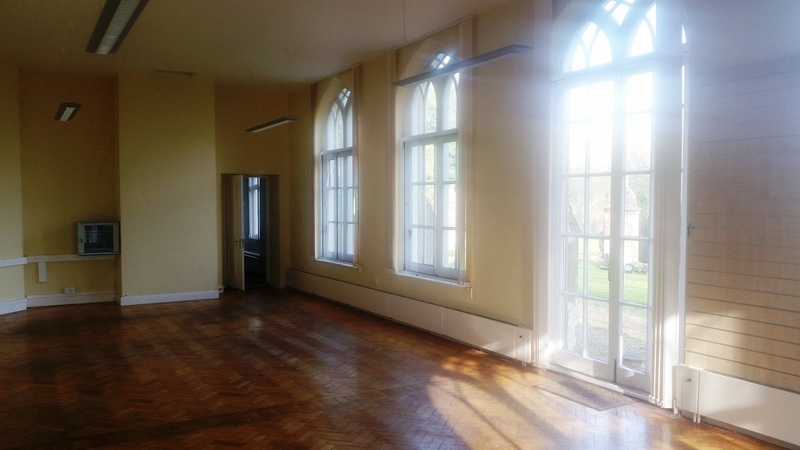 If alfresco dining is more your thing, then staff BBQs can be held to the left of the hall over looking the tranquil lake. The grounds can be used in a variety of ways with the woodland, walled gardens, lake and front parkland there is the space to hold an office party of epic proportions! Or, if you prefer, locate yourselves in just one of these areas for something more intimate.